Today, Medecins San Frontieres (MSF) painted a very grim picture of the Ebola crisis and its prognosis. It will get worse, before it gets better. 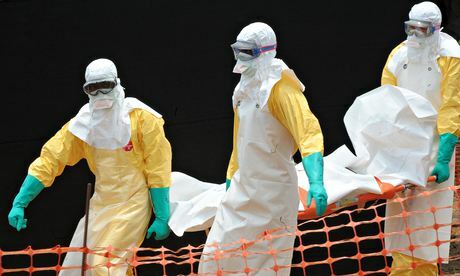 The World Health Organisation, MSF and other health agencies working in Sierra Leone, Liberia and Guinea, may have different approaches to tackling the Ebola crisis, but share one conclusion: There is serious concern over the under-reporting of the number of those infected, as well as the fatalities. And contrary to president Koroma’s optimism that his government will eradicate Ebola in Sierra Leone within 60 to 90 days, MSF today announced that, it will take at least 6 months before the corner can be turned. 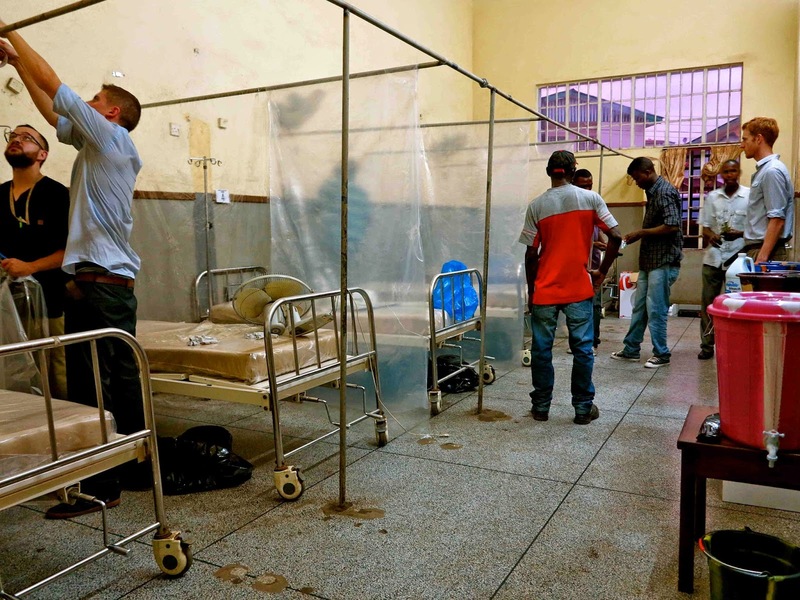 At current rate of infection, it is estimated that in Sierra Leone alone, the cumulative number of fatalities could exceed 2,000, if efforts to prevent the disease; trace, diagnose, isolate and treat those affected, are not stepped up. 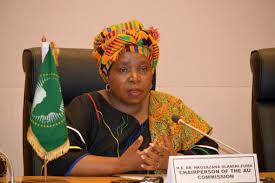 The World Bank president – Dr. Jim Kim and the African Union Chairman – Dr. Nkosazana Dlamini Zuma, issued a joint statement today, expressing optimism that the ebola outbreak could be contained within months. “We are confident that the Ebola virus disease response plan, led by both the countries and the World Health Organization, can contain this Ebola outbreak and, in a matter of months, extinguish it”. For only the third time in its 66-year history, the World Health Organization has declared a global public health emergency. This time it is for the Ebola outbreak in the three West African countries of Guinea, Liberia, and Sierra Leone. After their traumatic ordeal in recent months, governments and communities in those three countries are looking desperately for signs that Ebola can be stopped in its tracks. As medical doctors who understand well both the continent of Africa and infectious disease control, we are confident that the Ebola virus disease response plan, led by both the countries and the World Health Organization, can contain this Ebola outbreak and, in a matter of months, extinguish it. Let’s also keep in mind that this is not an African problem, but a humanitarian one that happens to occur in a small part of Africa. First, we must support health workers who are the front line in fighting this epidemic. They have paid too great a price thus far with close to 100 workers having lost their lives attending to the sick. We need to deliver proper protective equipment, give them access to the necessary supplies, provide pay commensurate with their heroic work, and make available immediate high quality care should they fall ill. The World Bank Group last week announced $200 million to help contain the spread of Ebola, and some of this funding will be aimed at providing immediate support for the health workers. Second, the three countries need more of everything. 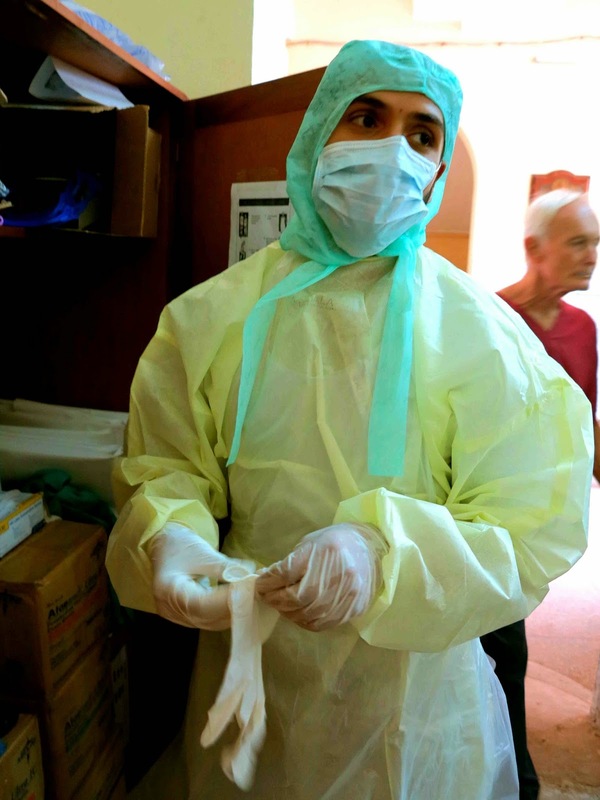 Liberia has one physician for every 70,000 people, Sierra Leone one for every 45,000. (The United Kingdom, in contrast, has a physician for every 360 people, the United States one for every 410). We need to move quickly to deploy more health workers and provide more mobile laboratories, more clinics, and more rapid testing equipment. Third, countries and their international partners need to communicate about the Ebola outbreak much more effectively to communities. The Ebola virus is transmitted to people from wild animals. The virus spreads through human-to-human transmission, with infection resulting from direct contact with the bodily fluids of infected people, and indirect contact with contaminated environments. Another main message is that the quicker patients receive health services, including being rehydrated with intravenous fluids, the faster they can recover. And fourth, we need to build stronger health systems in these three countries, so that when another outbreak of an infectious disease occurs, these countries will be able to respond more effectively. Ebola could return again, or a new infectious pathogen could jump from the animal world into ours. Part of the solution is stronger public health and veterinary surveillance systems that could spot and prevent new diseases before they get a lethal foothold in the general population. The cost of building more effective health systems is not minor – fully half of the World Bank’s $200 million emergency package to fight this outbreak, will go toward building health systems – but it pales in comparison to human and economic losses already suffered from the Ebola outbreak. We need to build functioning, affordable public care systems that can prevent, detect, and respond to these kinds of epidemics much earlier. The international community is now starting to come to the aid of Guinea, Liberia, and Sierra Leone. We must acknowledge, though, that this tragedy is a wake-up call. We all knew that in these three countries, and in many others in the developing world, the health systems were extremely weak and could not effectively contain an infectious disease outbreak such as this Ebola epidemic. We must also strengthen regional institutional capacity in Africa for disease prevention and control. Now we are witnessing the results of our acceptance of the status quo. We will be able to stop Ebola in the coming weeks and months. But that is not the end of the story. Will we also build a strong enough health system to stop the next outbreak? We believe that it is a moral and economic imperative to do so, and all of us must work toward that goal. 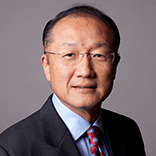 Jim Yong Kim is president of the World Bank Group, and Nkosazana Dlamini Zuma is the chairperson of the African Union Commission. What happened to trade minister – Usu Boie Kamara?